Cycling is quite a magnificent way to see the place your are in. There is no better way to explore an area. Breath in the fresh air gain a full sensory experience than to get hop a bike and pedal your way around. it allows you to cover more territory than walking, and you can either move from plae to place as you go along, or your can return to your luxurious base to relax, unwind and enjoy a delicious meal. There are many companies dedicated to bike adventures in the Mediterranean. From the Atlantic Ocean to the Mediterranean Sea, along coastlines and through mountain sides, enough to satisfy anyone’s desire. There are also thematic tours involving Mediterranean gastronomy and others that shadow the Tour de France routes or La Vuelta. The Mediterranean, and northern European people love cycling, it is a way of life for many and their primary source of transport so it is a great destination for your biking adventure. The facilities are excellent and you will always find yourself very welcome and well looked after wherever you may stop. Here are few options amongst many you may wish to consider. These are the three most prestigious and famous of all bike races in Europe, if not the world. People come from all over the world to witness these great events and thousands of people at a time line the streets as the “Peloton”snakes its way through the vast countryside and narrow village high streets. You too can be part of the action and ride some of the actual stages of the tour after the event finishes either as a guided or self guided cycle. 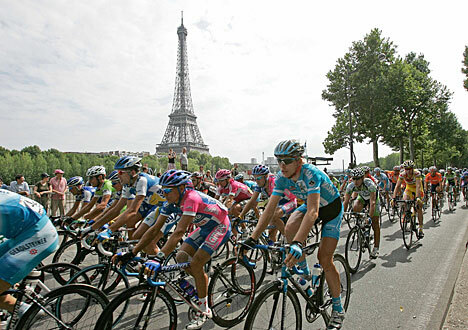 Or you can just find a spot on the Champs Elysees and enjoy the final moments of the victory lap and the extensive celebrations that follow. 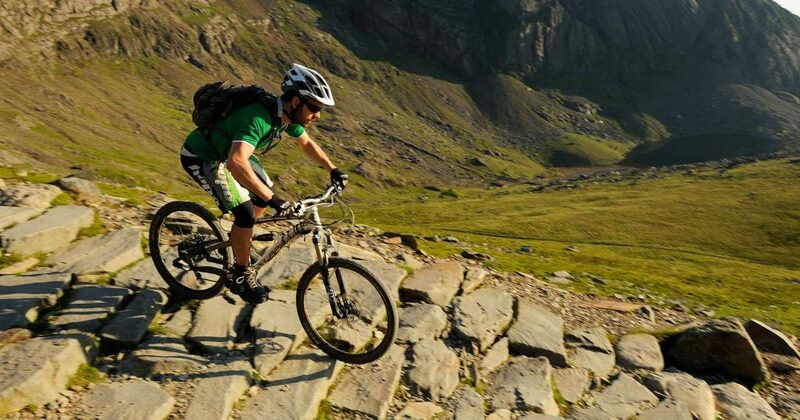 Let us tailor-make your active bike holiday as well as help you with everything else you need of course !! There are many biking options throughout the UK, both road cycling and off the beaten path mountain bike routes through the national parks and forests Snowdonia national park in northern Wales is among the most challenging and rewarding of these, or Hadrians Cyclway in Cumbria, just south of the Scottish border or nearby Lake District if it is more of an endurance that you’re looking for. These are best done from a local accommodation base and require some level of general fitness to undertake. One of the most famous and popular bike routes in the UK is The Great Glen Way, from Inverness to Fort William (or v.v) featuring the magnificent scenery of Loch Ness and Loch Lochy, picturesque lake view villages such as Drumnadrochit and Fort Augustus, quirky BnB accommodation and (prefereably finishing with) the famous whisky distilleries around Fort William. It makes for a brilliant experience suitable for all levels. Biking in the Costa del Sol is one of the many adventures that visitors can experience. The good climate and amazing landscapes makes the Costa del Sol an ideal location for biking or any other leisure activity. 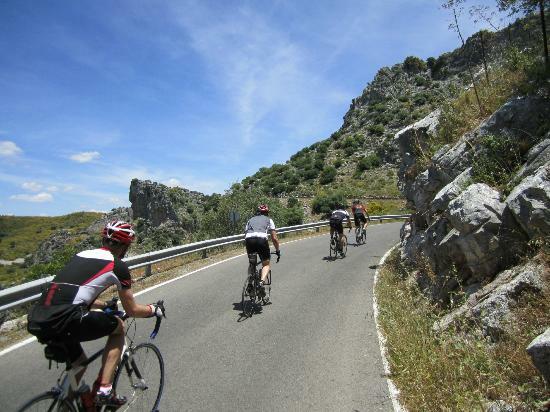 Biking in Spain is a popular pastime and the country is known for its many quiet and traffic free biking routes. With hundreds of kilometres of specialist bike tracks and roads, Andalucia is the is a great option for family cycling trips, leisure cycling or longer road cycling trips. The Loire Valley, about 2 hours south west of Paris, by car or train, is a great cycling destination. With rolling hills and boundless plains and valleys rather than steep inclines and descents, it is the ideal place for leisure cyclists to get out an enjoy quaint villages, magnificent Chateaux and gourmet wineries and delicatessens. There’s many inclusive stay-cycle package options based in a country retreat for 3-5 days and then cycle out and explore in different directions each day with only a guide book and a map. Packages include accommodation, gourmet breakfast and dinner daily, bike and equipment hire and, route maps and information. A truly intimate French experience for cyclists of any level !! 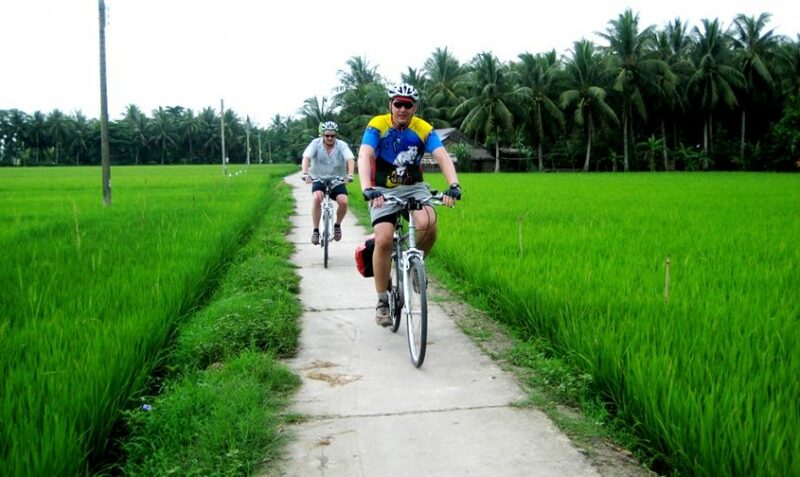 Vietnam is a stunningly beautiful country, with many options for cycling, suiting both people looking for a leisurely ride through the rice paddies, through to a full multi-day itinerary featuring stunning mountain scenery and coastal descents. Trips can include the famous Hai Van pass between Danang and Hue and Ba Vi national park, and be rewarded with stops in UNESCO heritage towns, hilltop villages and access to parts of Vietnam that larger tour groups simply don’t get to experience.